Scientists at QuTech from Delft University of Technology are able to spatially shuttle quantum bits by preparing empty quantum dots and rapidly shuttling electrons through these dots by applying specific voltages to nearby gates. 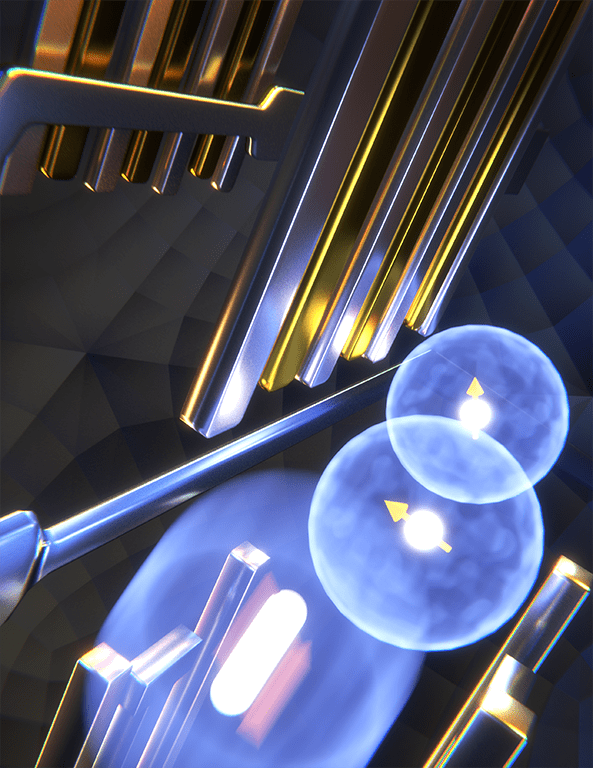 The shuttling of the electrons results in observed phase oscillations that allow the researchers to verify that the spin phase is preserved. 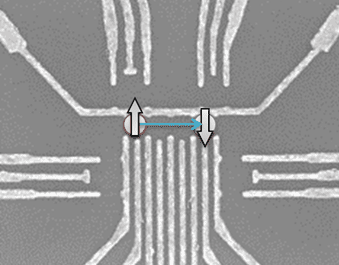 This is important for future steps: ‘we have managed to point out several possible improvements towards even better separation of entangled electron spin pairs in such quantum dot chips,’ explains Takafumi Fujita, postdoc researcher in this work.